Conservatives Agree with President Trump: “Never Again” Should Congress Pass an Omnibus Boondoggle, and “Never Again” Should He Sign One. Congress recently passed, and the President signed, a $1.3 trillion omnibus spending bill that gives Democrats everything they want while violating key conservative principles on both policy and process. 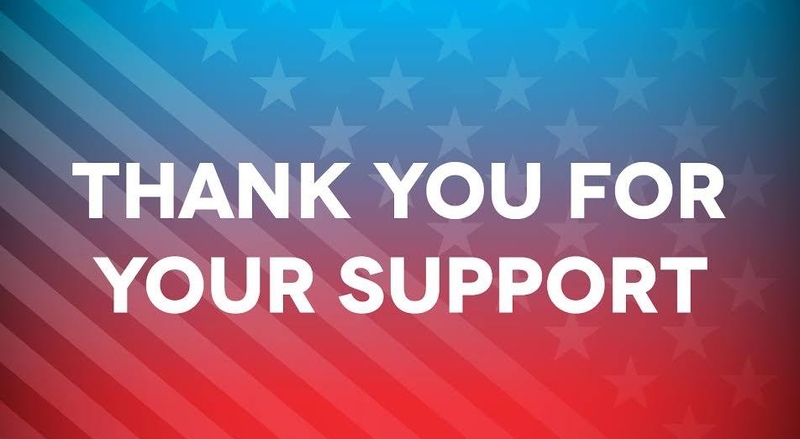 Tea Party Express would like to thank all of the patriots across the country who stepped up, voted and helped change our future for the better. Join Tea Party Express on Election Night!